If you or someone you love has been accused of a crime in Colorado Springs, it’s crucial that you secure a dependable, experienced criminal defense attorney as soon as possible. El Paso County’s criminal justice system is complex and extensive, so having a qualified representative to defend your rights can make all the difference in the world. You or your loved one’s future is at stake. Andrew knows that innocent people are often charged wrongly, and good people sometimes make mistakes. That’s why Mr. Bryant works hard to have charges dismissed for people wrongly accused of crimes in Colorado or lessen the penalties for people who have made bad decisions, allowing them to get back on their feet and on a positive path. He wants to protect those who need a credible defense attorney. It’s essential you find the right lawyer who fits your needs and can provide undeniable defense in your honor. With his background at El Paso County District Attorney’s Office and the DA’s office, Andrew Bryant is meticulously familiar with prosecution tactics used on the clients he defends. Knowing both sides allows Mr. Bryant to design an effective defense strategy needed to achieve the best outcome for any case. 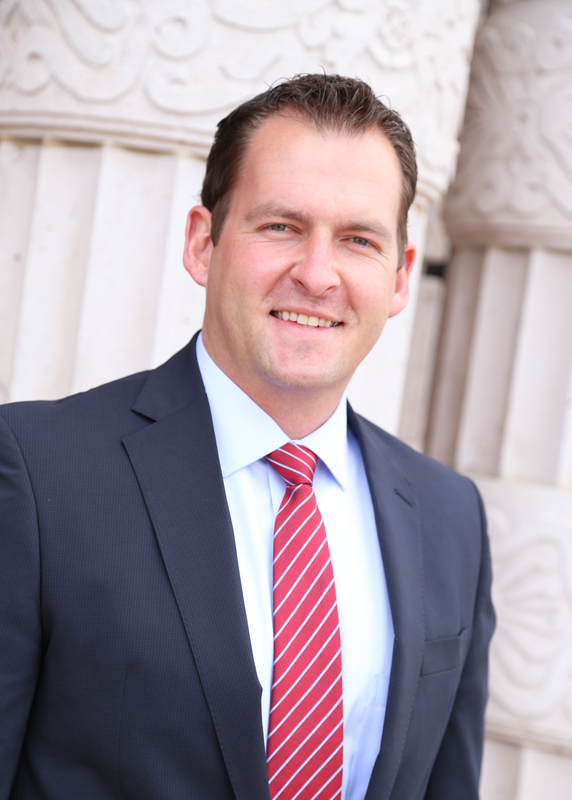 In legal negotiations or in the El Paso County courtrooms, Andrew Bryant leverages his experience and extensive insight to win his client’s cases. The Law Office of Andrew Bryant is equipped to handle all your legal defense needs and is ready to take your side. Don’t face a serious ordeal and possible consequences of a criminal charge alone. Give him a call or send him an email to receive a free legal consultation. The top-rated criminal defense lawyer in Colorado Springs is here for you.